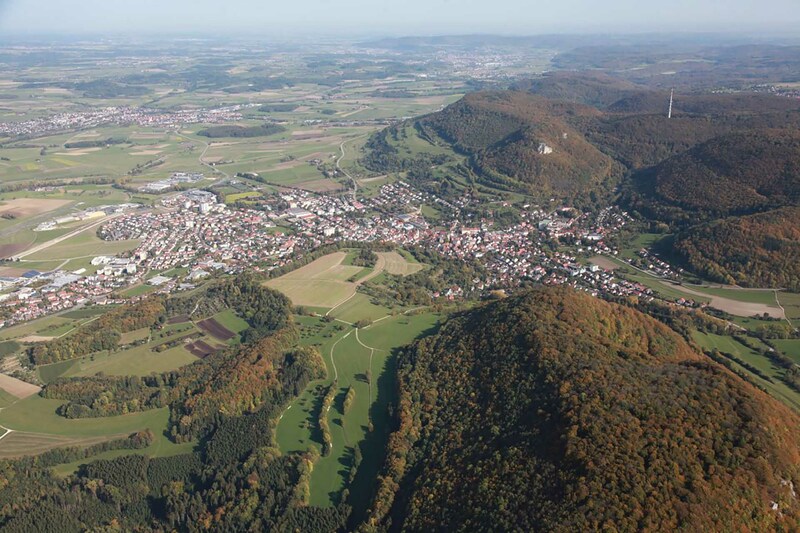 With its surface area of 1.512 km², the Ostalb is the third largest of the 35 rural districts of Baden-Württemberg, and the largest one in the administrative region of Stuttgart. In terms of population, its 315.661 citizen (as of 31.12.2006) rank it on the 9th place in Baden-Württemberg. The homepage of the state office of statistics of BW. In Germany, this office is called “Statistisches Landesamt”. Here you can find, among other data, information about the population, earnings, agriculture, education, culture, tourism, energy, environment and economy. Go to the homepage of the Statistisches Landesamt Baden-Württemberg. Currently available in German only.